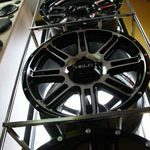 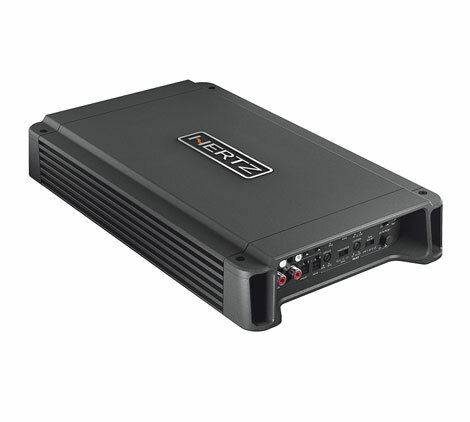 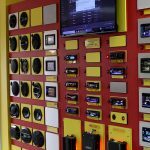 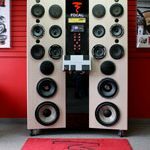 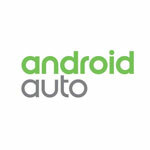 Amplifiers – Extreme Car Audio Inc. 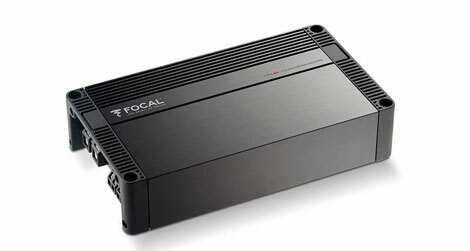 The D4.100 is the perfect little all around multi-channel amp. 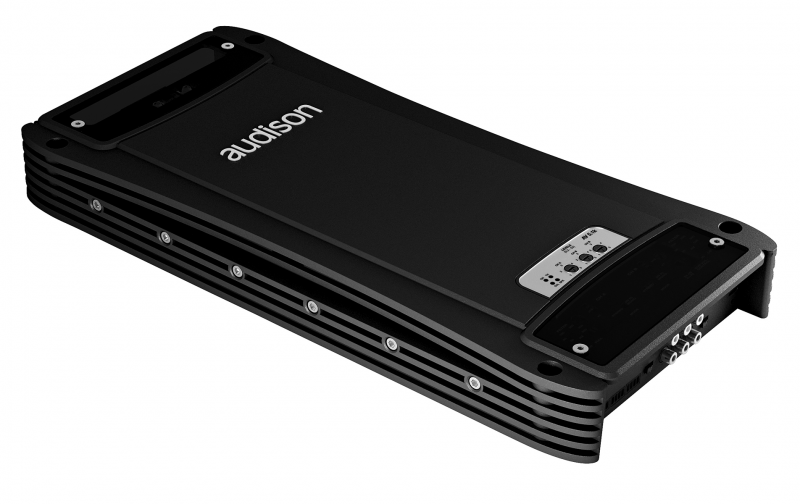 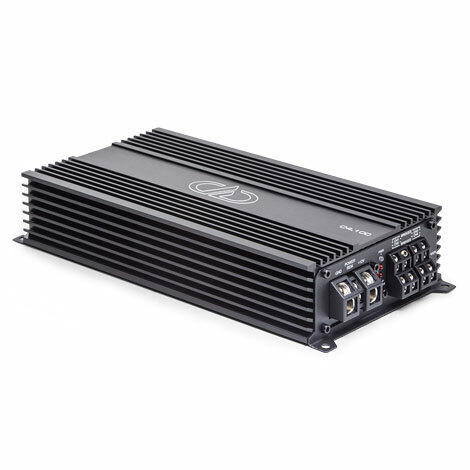 It sounds awesome, its size makes it easy to install in today’s space-constrained vehicles, and it has enough power to easily drive factory speaker upgrades and beyond. 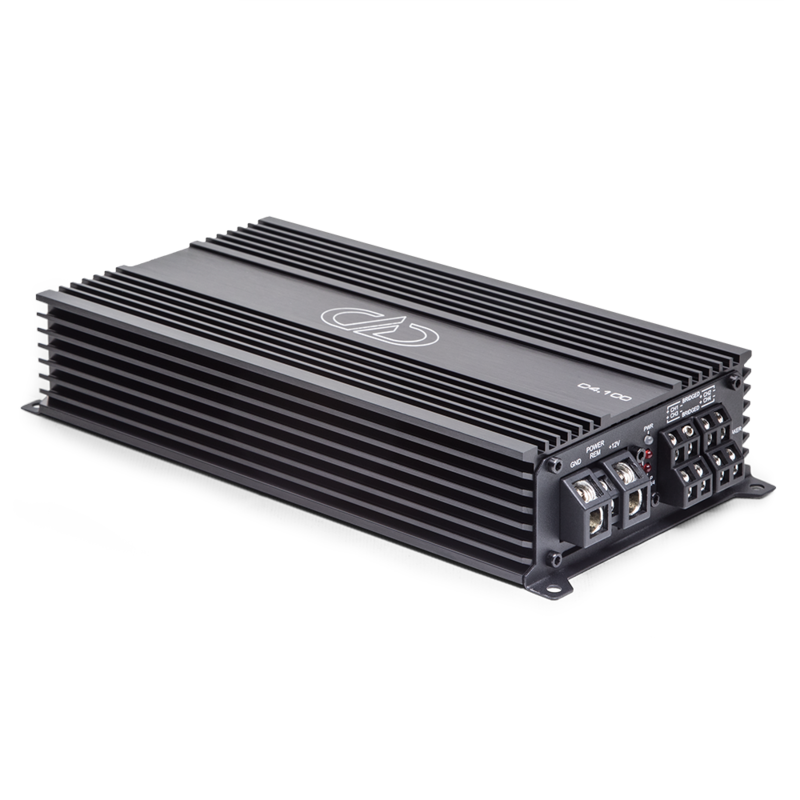 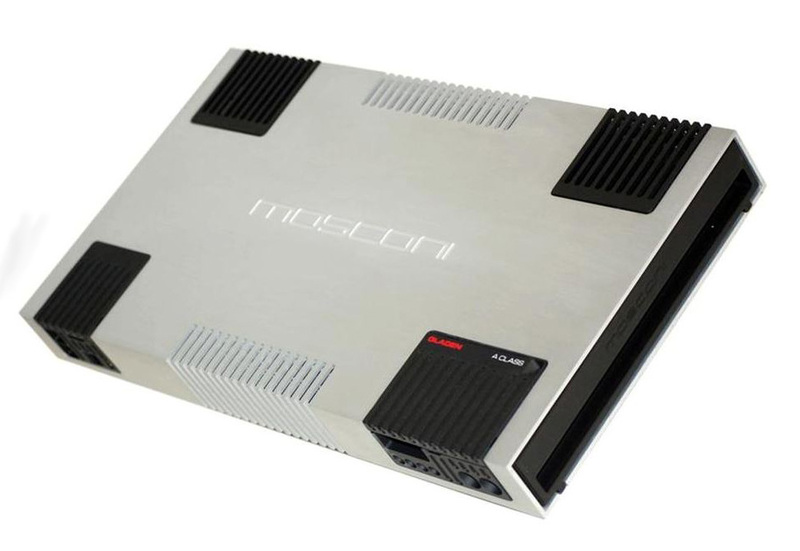 HCP 4 is a four channels car audio amplifier designed to reproduce any musical genres with four separate channels for multiple configurations.